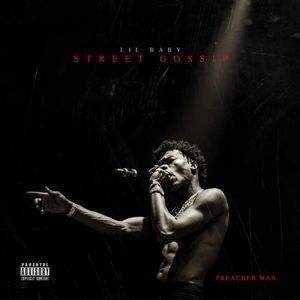 I honestly didn’t think I’d like this album because I thought I didn’t care for Lil Baby but I was pleasently surprised with a pretty decent album with good features and production. My favorite track was Realist In It (feat. Gucci Mane & Offset).